Newest PLB Available, Rugged, Lightweight, Floats & LED Strobe! 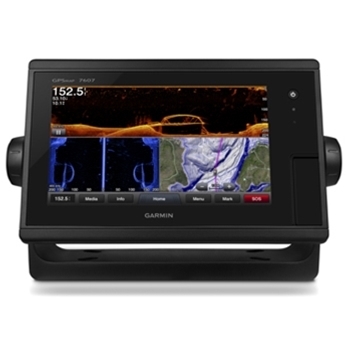 Networkable Chartplotter Sonar with 7-Inch Display and Coastal Mapping! 6" Chartplotter Fishfinder with Coastal Charts and Transducer! 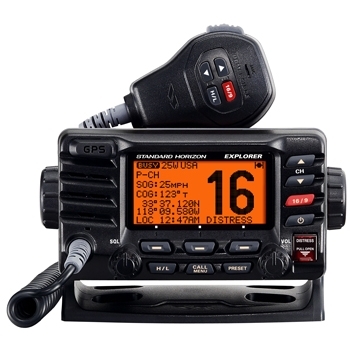 25 Watt VHF Radio with Built-in GPS Sensor, DSC and a 3-Year Warranty! 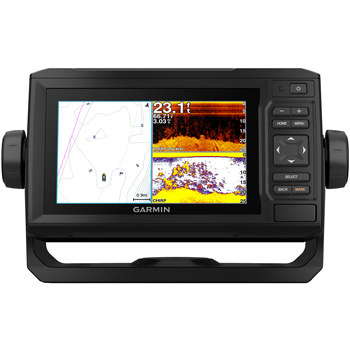 Garmin G3 Mapping New Garmin BlueChart G3 and LakeVu G3 Charts Now Shipping! 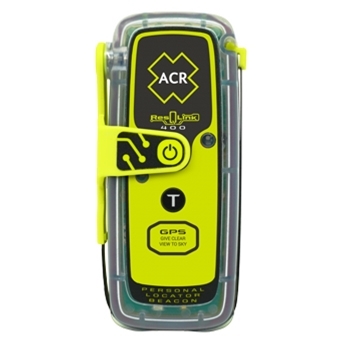 Garmin Panoptix LiveScopeReal Time Live Scanning Sonar,Order Now! Poly-Planar MRD87i Marine AM/FM/Bluetooth Stereo,Free Speakers Included! Lowrance HDS LiveNew HDS Live Series Now in Stock, 7" to 12" Available! Icom M93 Handheld VHFHandheld VHF with Built-In GPS,Now on Sale!